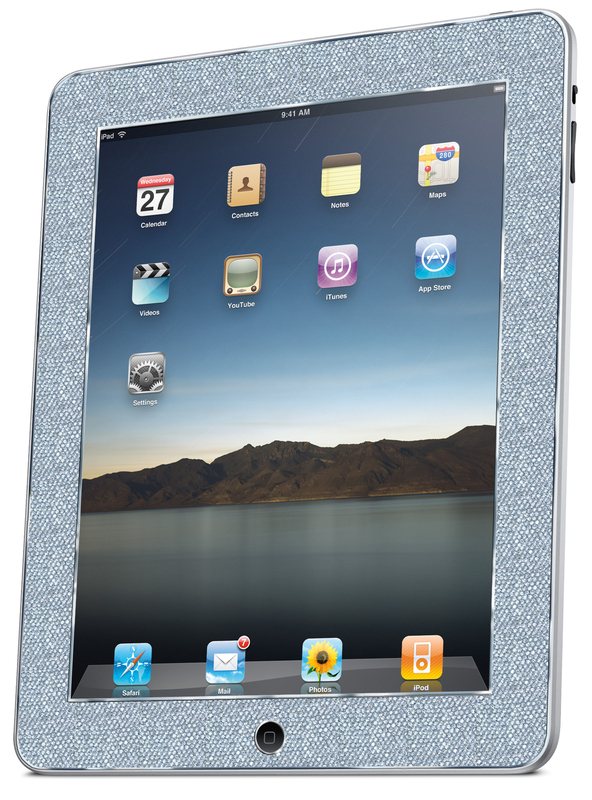 You’d probably have heard by now that Apple has opened pre orders for their new iPad touchscreen tablets. But if they’re not good enough for you, why don’t you try this delicious diamond studded iPad? This gorgeous diamond studded iPad features 11.43 carats of diamonds, hand-set in a micro-pave styling. The diamonds are graded G/H in color and VS2/SI1 in clarity. The iPad features 64 GB of memory and is 3G enabled. Very limited quantities available. Orders will be available June 1..